Sometimes, Christians just want to learn more about the wonderful topics being presented in the sermons! Nothing can be more exciting for the pastor. This page includes links to some books Pastor Gabe would like to recommend for further reading. 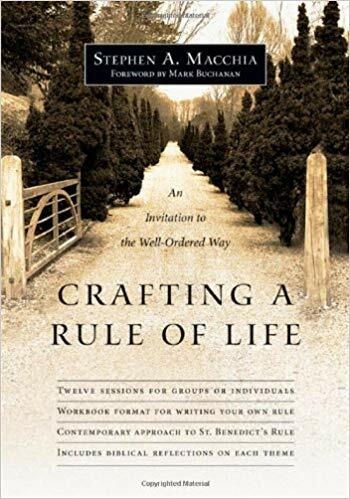 This workbook does a great job leading us through important questions and topics to consider when crafting our personal Rule of Life. I would encourage you to take your time going through it! We are currently reading this in our staff meetings. Dallas Willard walks us through the key ingredients (trust, attitude, perspective, etc.) 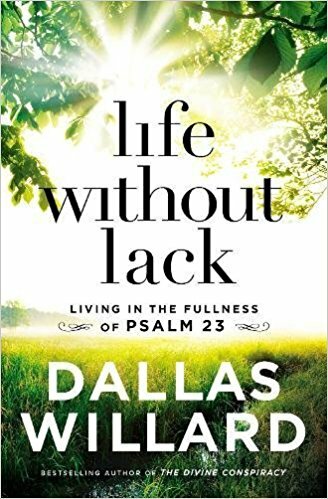 of living a life without lack – content in all God has for us. I found this gem at a retreat center I visited on sabbatical. 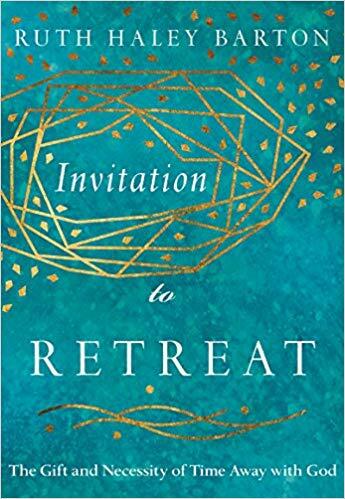 It’s a simple book that reminds us of the importance of rest and spending extended time investing in our relationship with God. 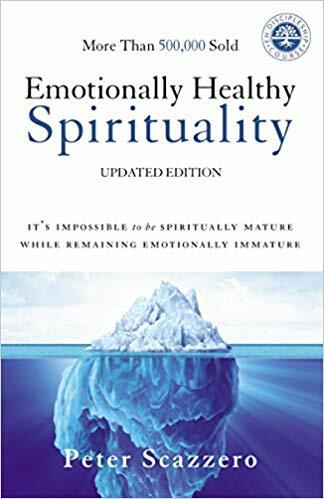 Michael & I read Emotionally Healthy Leader last year, and I appreciate Scazzero’s concern for and approach to emotional and spiritual health. I would recommend working your way through this book with a friend or family member. 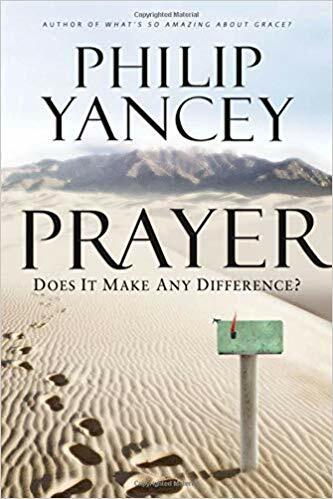 I have read a handful of books on prayer, but Yancey’s is the most practical and relatable to me. You will enjoy not only his stories, but also his hands-on, practical, & honest application from his own prayer life. 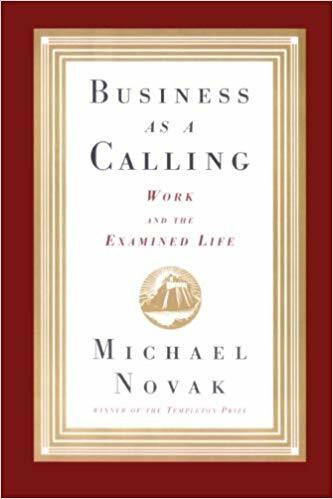 I originally read this book in seminary, and I have always appreciated this perspective on calling. If you are struggling with viewing your vocation as a ministry, or have idealized missions or pastoral work, this might be a good resource. Abundant Life was founded by Pastor Samuel Floyd, who retired in 2014 and moved to Heaven in 2015. His story has been documented by his wife, Kathie Floyd, with the able assistance of Darlene Saunders, so that all who cannot meet him personally can read the story of the loving man God used to begin this church.